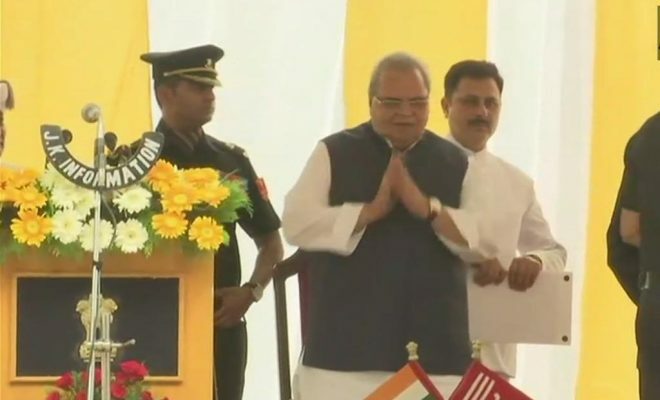 Srinagar: Satya Pal Malik today took oath as the 13th Jammu and Kashmir Governor. He was administered the oath of office by Chief Justice of Jammu and Kashmir High Court Gita Mittal at a function at Raj Bhawan here. 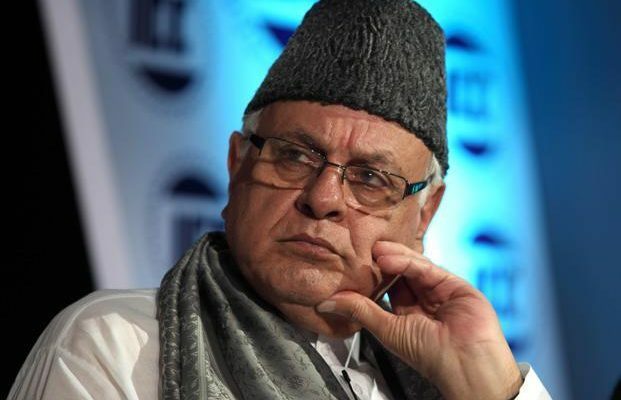 Former chief ministers Farooq Abdullah and Mehbooba Mufti were among over 400 guests present at the ceremony. Senior officials of civil administration, police, Central Reserve Police Force (CRPF), Border Security Force (BSF) and the Army were also present at the event. 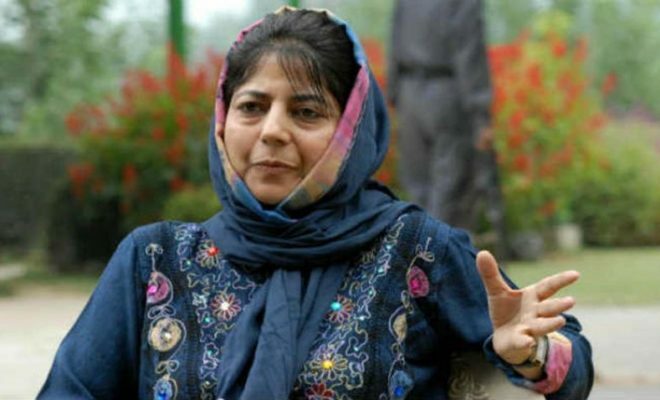 Malik replaced Narendra Nath Vohra, who was given a two-month extension after completing 10 years as the governor of Jammu and Kashmir. 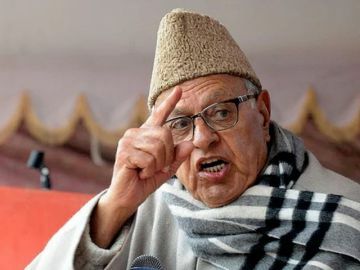 Vohra was one of the longest serving governors of the state after Karan Singh, who held the post for nearly 15 years — first as ‘Sadr-e-Riyasat’ and then as the governor in 1950s and 1960s. Malik, former governor of Bihar, arrived here yesterday.